After Cam Newton scored a rushing touchdown in the fourth quarter of Sunday's win over the Patriots, the Panthers quarterback stood with a raised fist in the end zone. Newton, who stood during the national anthem before the game, said Wednesday he might have some sort of protest in the wake of President Donald Trump's divisive comments last weekend. 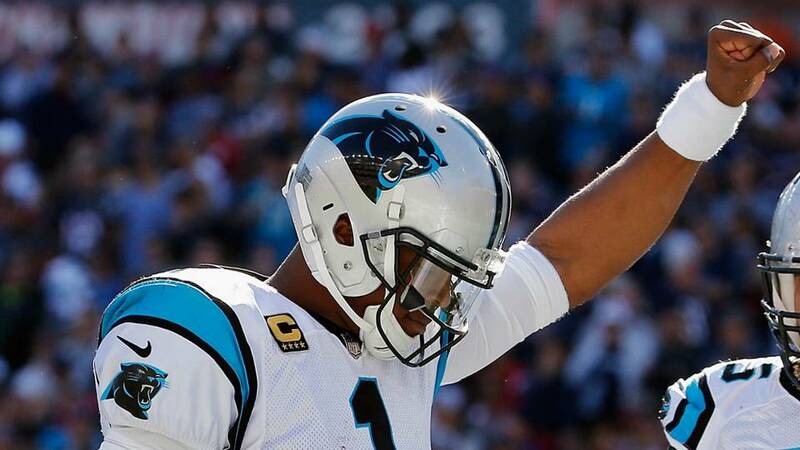 Newton's touchdown gave Carolina a 30-16 lead early in the fourth quarter and the Panthers held on for a 33-30 victory. Newton, who threw for 316 yards and three scores while rushing for 44 yards and the 7-yard touchdown, explained his touchdown celebration following the game. "It was to signify Black Power, but more importantly, I pray every night for God to give me a pinnacle to give people hope," Newton said. "I did it to raise — to show Black Pride because I am an African American, but more or less, I want all people just to see when I play, I want them to see the joy that I go out there and play with.